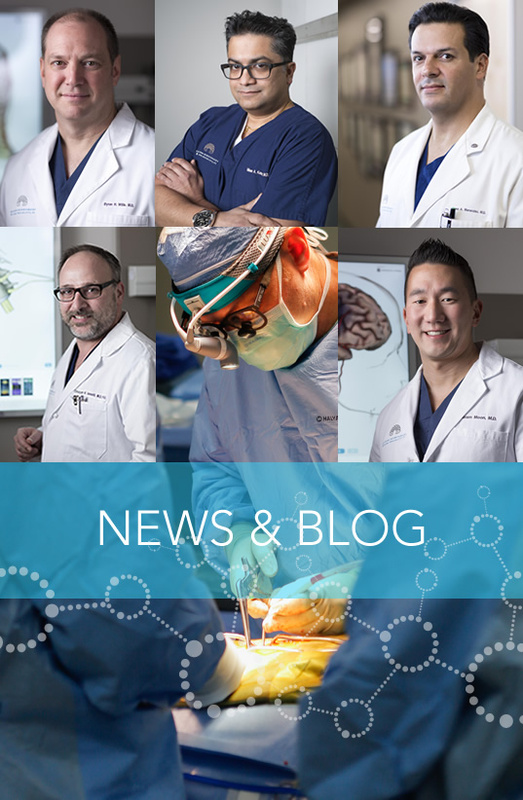 Arizona Neurosurgery & Spine Specialists, P.C. 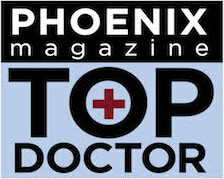 is proud to announce they have won Phoenix Magazine's Top Doctor award! Dr. Karam Moon's feature on 'Your Health' discussing the story one of his brain aneurysm patients. Dr. Moon appears on this episode of Your Health, where the remarkable story of one of his patients is told, in an effort to spread awareness of brain aneurysms. Erica will discuss the importance of preventative screenings. 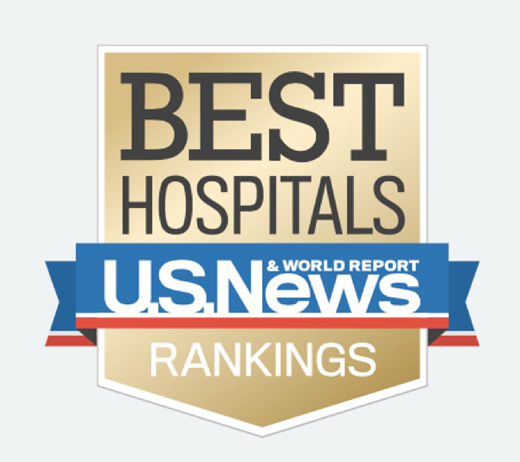 Affiliated with the University of Arizona College of Medicine - Phoenix and Banner University Medical Center, a U.S. News & World Report Top 50 Hospital in Neurology and Neurosurgery, the neurosurgeons of Arizona Neurosurgery and Spine Specialists are committed to improving patient care through clinical excellence, education and research.